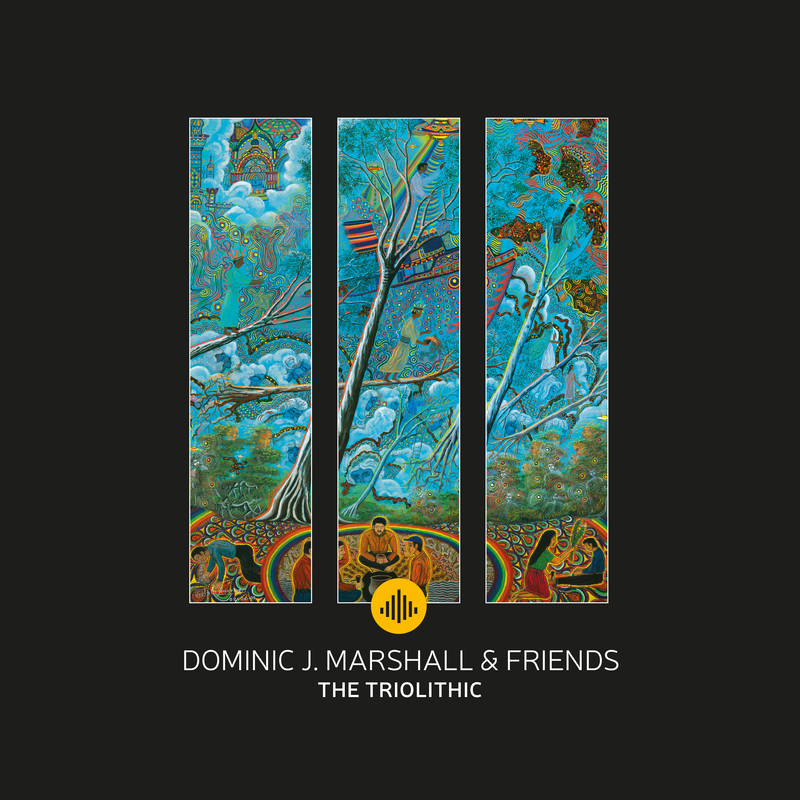 This new release is the “boy jazz genius” Dominic J. Marshall’s debut album with Challenge Records. After studying classical piano for ten years, Dominic was awarded the Alan Hawkshaw scholarship to study jazz at Leeds College of Music. By summer 2010 his graduation recital had won him the LCM Piano Prize. His previous album Spirit Speech has been praised by many critics, and was nominated for an Edison Jazz International Award in 2014. On this release, Marshall uses two different rhythm sections and involves elements from electronic and hip-hop music, distinguishing his unique sound from other jazz pianists. "lt is clear this brilliant pianist is inspired by the greats of both today and yesterday." This is a very entertaining and refreshingly original album that is worthy of high praise. "(...) An album groomed to perfection where improvisation en compositions form a wonderful whole (...)"
"Bill Evans' music was a natural bridge for me to jazz"
""What an amazing album Dominic J. Marshall delivered with The Triolithic."" ""The good ideas tumble over each other."" "The Triolithic is a real treat because of the versatillity, the unpredictabillity and the constant search for new harmonies. " ""The trio is full of energy and by using two different rhythm sections the dynamics are well expressed." "
""This is Marshall's fourth album and the first on Challende Records, the label can be very proud of this."" "And now is there his own album which shows how Marshall is growing into an interesting musical taste maker."